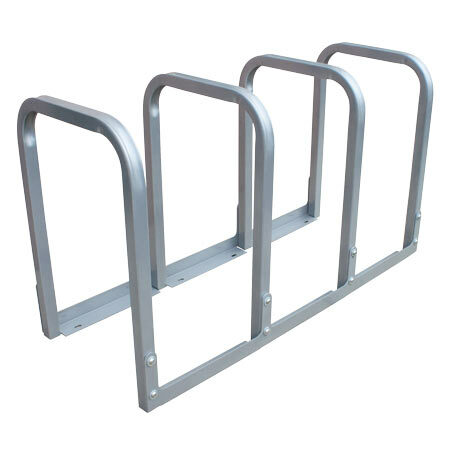 Bicyclists hate old-style “wheel bender” bike racks, the ones where you wedge your wheel between the bars and can’t use a U-lock. We hate them, too! 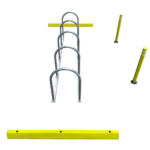 That’s why we made the U-Lockit™ — a small, modular, affordable rack that actually does what bike racks are supposed to do: secure your bike with any lock. Perfect for smaller applications and short-term parking at schools, churches, and small businesses. Ships flat via UPS or FedEx with tamperproof hardware and is easy to assemble.